Sergei Kislyak, Russia's ambassador to the U.S.
Russian Ambassador to the United States Sergei Kislyak will take part in the inauguration ceremony of Donald Trump in Washington on Jan. 20, spokesman for Russia’s Embassy in the U.S. Nikolai Lakhonin said. "In line with practice and protocol rules, foreign ambassadors are invited for the inauguration of the U.S. president. 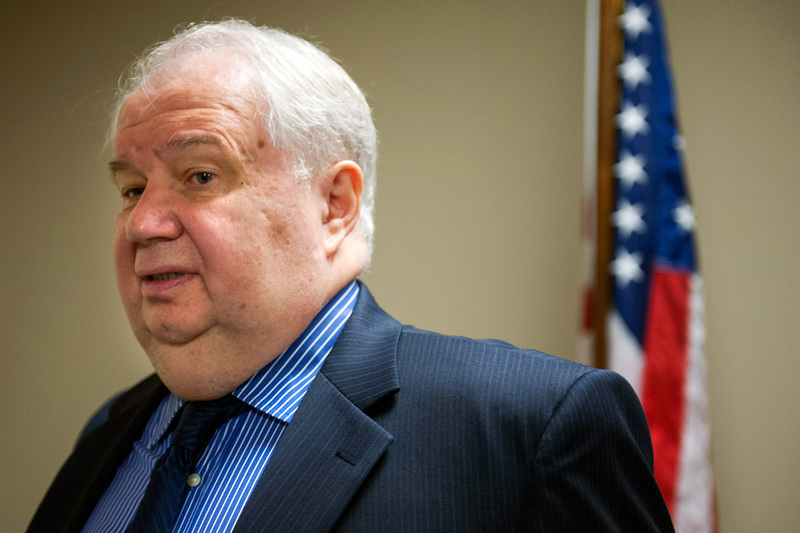 An invitation for Russian Ambassador Sergei Kislyak has been received from the U.S. side for this event," the spokesman said, confirming that the Russian ambassador will take part in it. Republican candidate Donald Trump was elected U.S. president in November, and his inauguration is scheduled for Jan. 20. More than 1,600 guests will attend the ceremony.